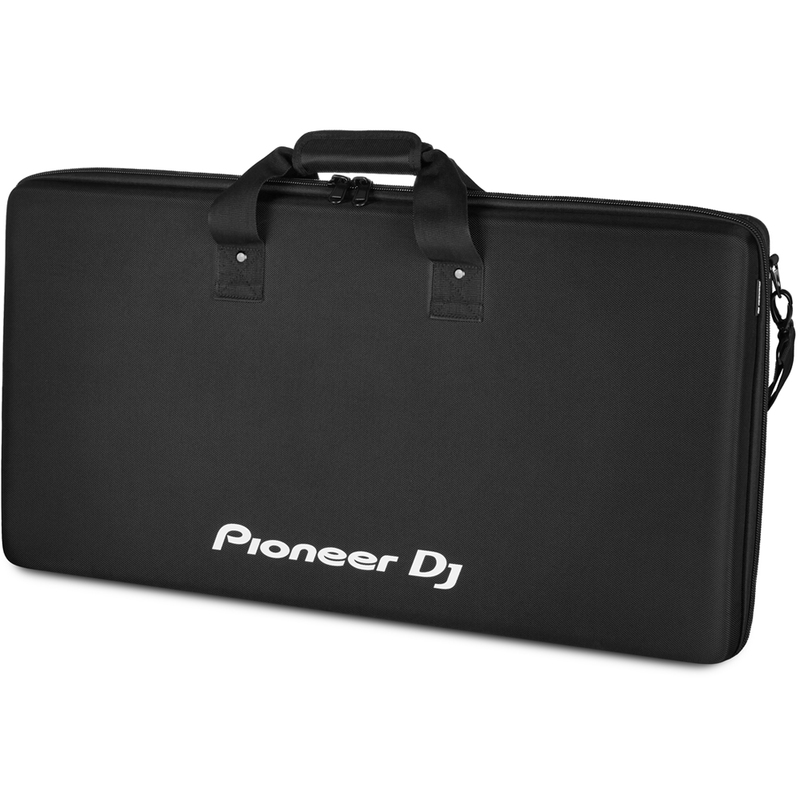 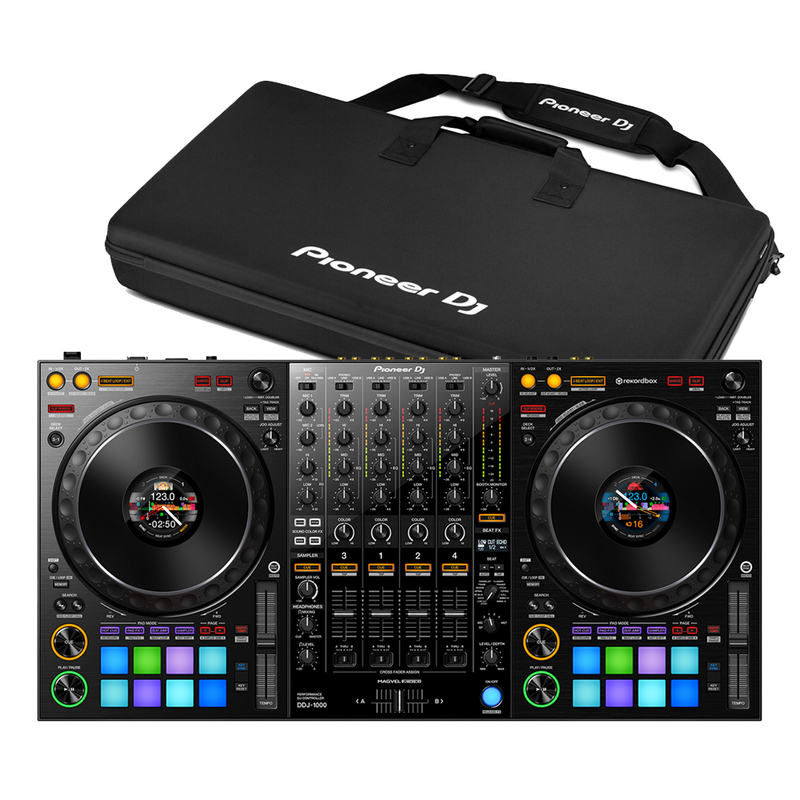 Pioneer DDJ-1000. 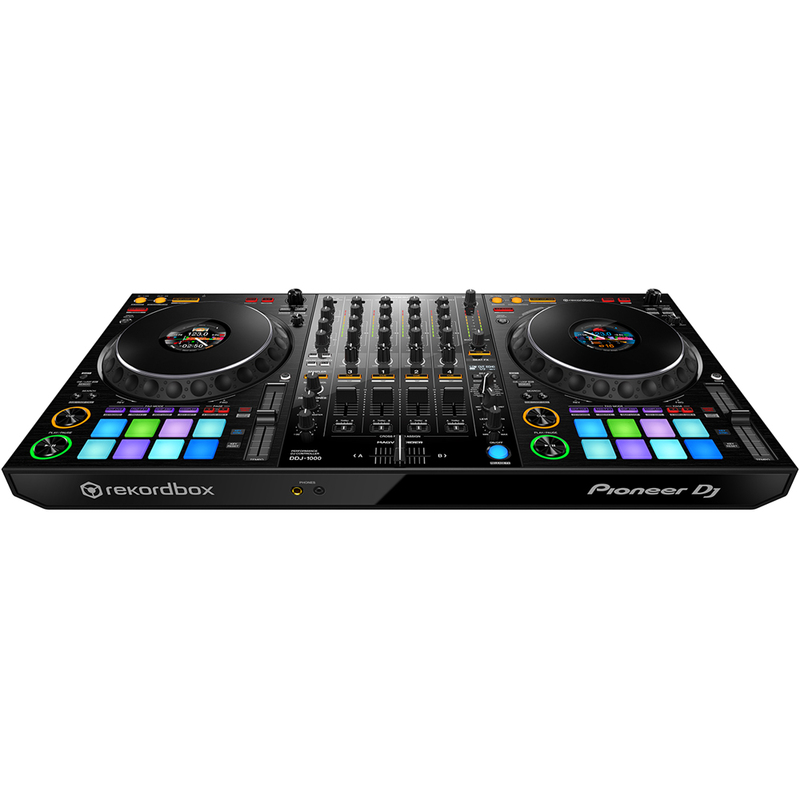 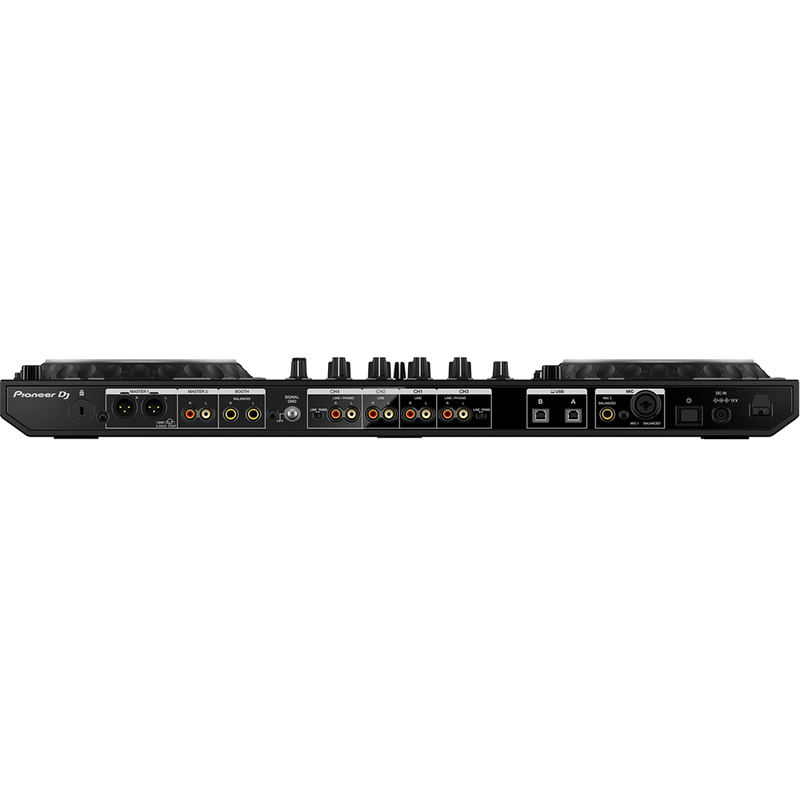 Make the most of rekordbox dj’s enhanced new features with our dedicated 4-channel DJ controller. 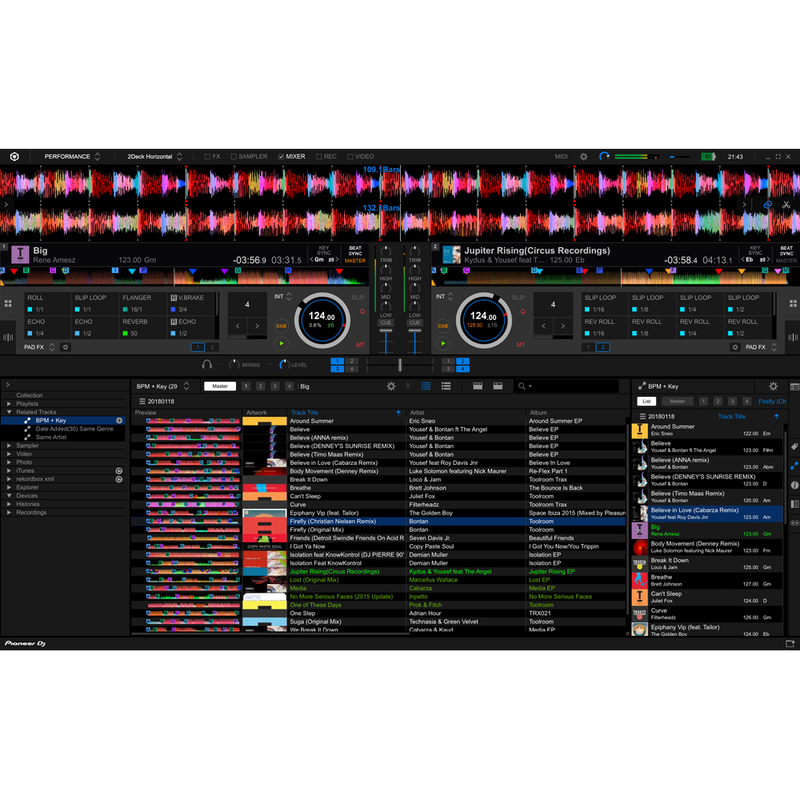 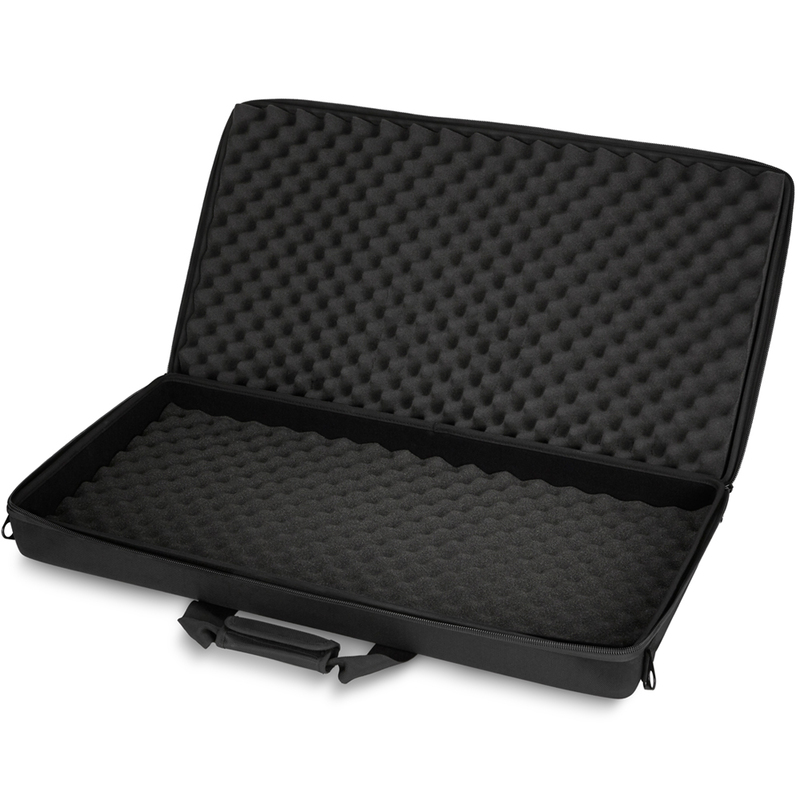 Featuring the professional layout inherited from the flagship NXS2 models, it’s the portable, compact solution for performing at parties and events. 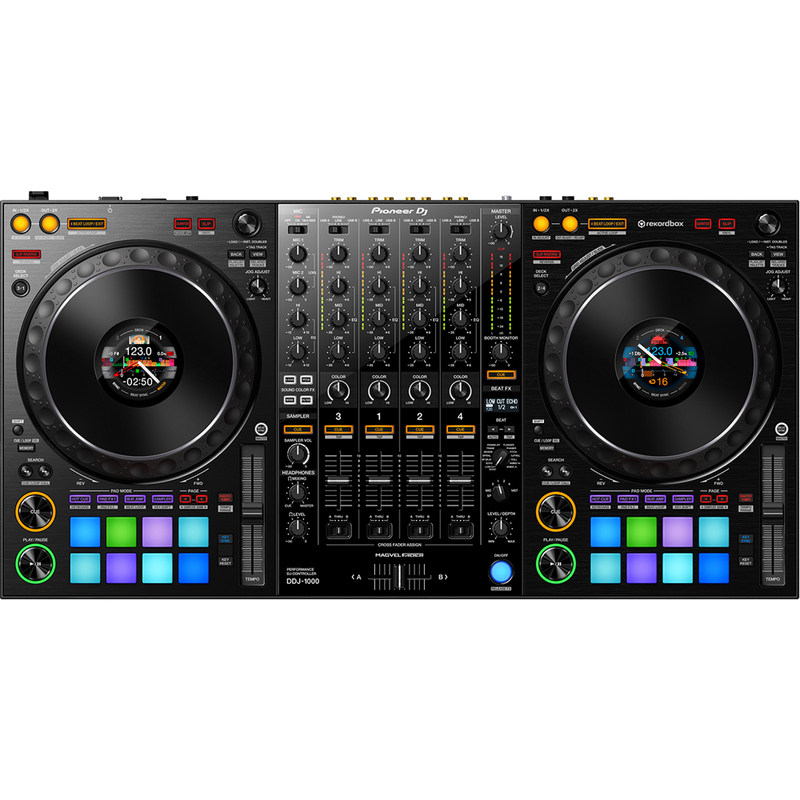 The DDJ-1000 features all-new high definition LCD screens on each jog wheel, allowing you to keep your eyes intuitively on the deck.